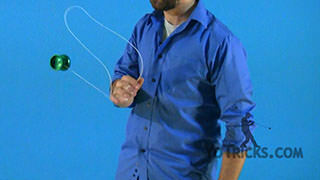 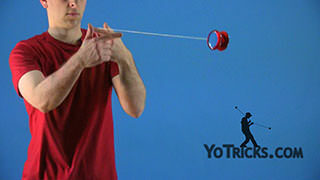 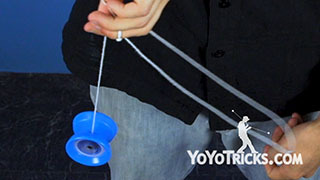 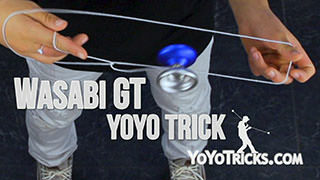 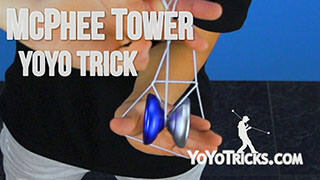 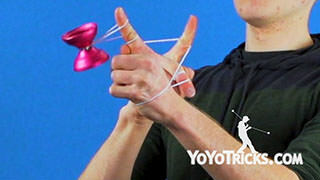 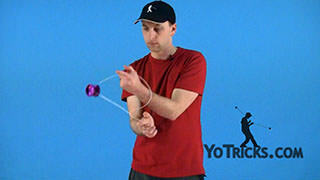 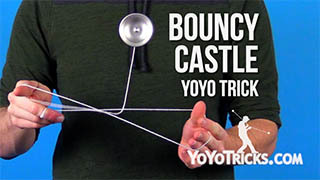 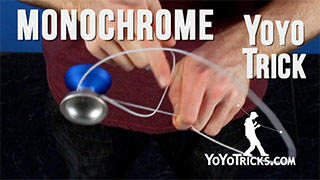 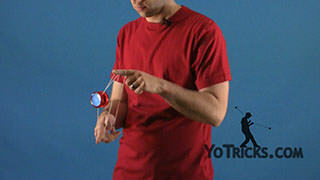 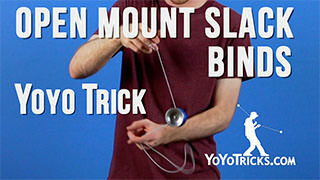 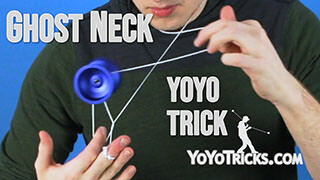 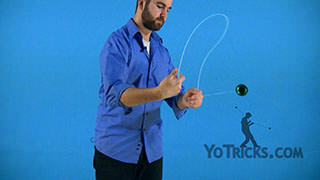 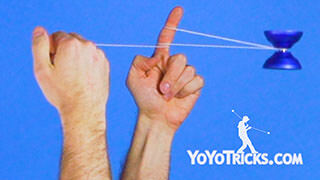 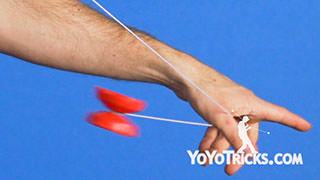 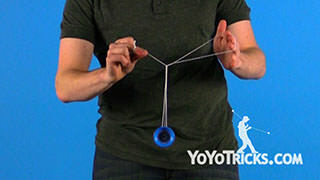 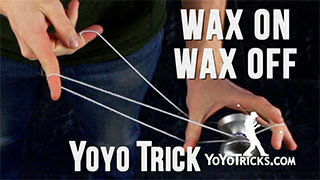 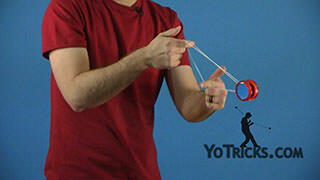 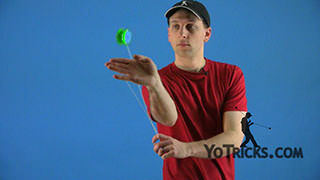 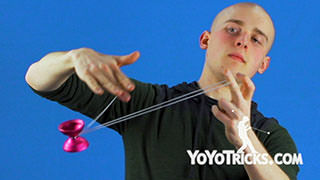 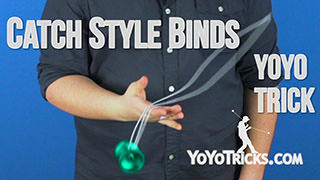 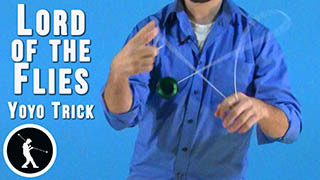 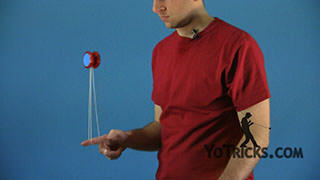 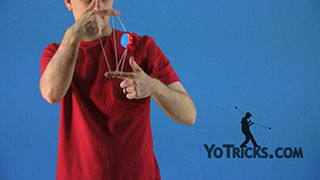 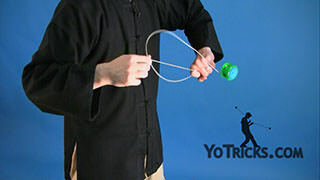 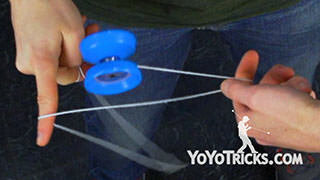 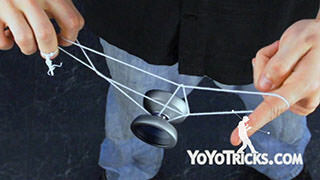 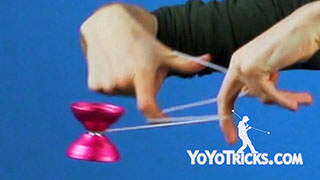 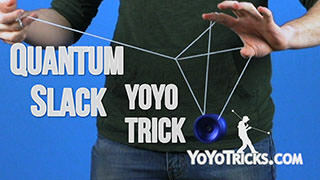 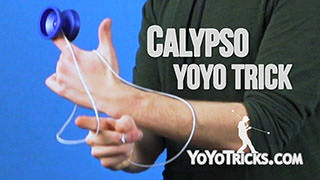 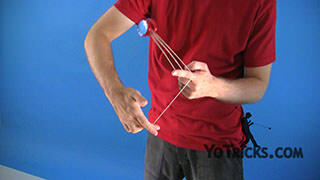 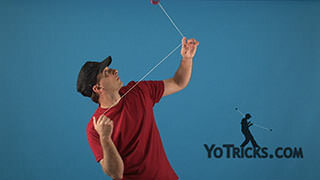 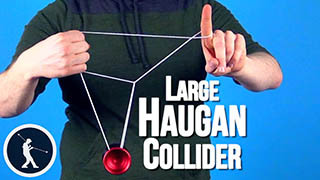 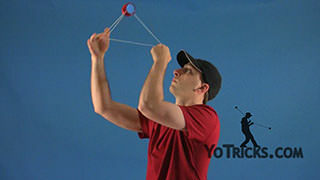 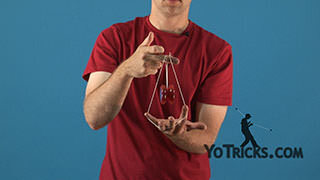 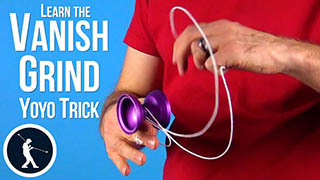 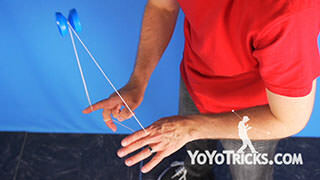 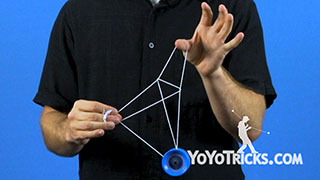 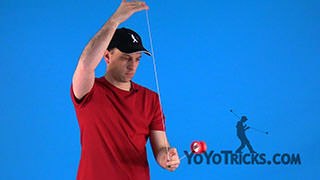 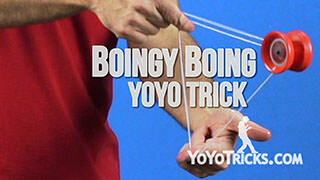 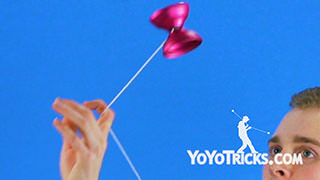 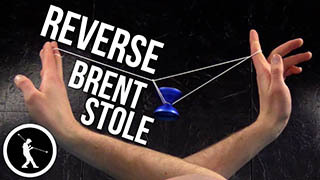 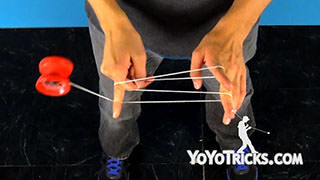 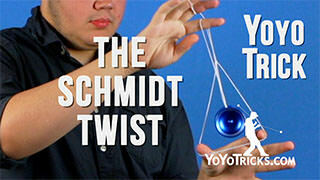 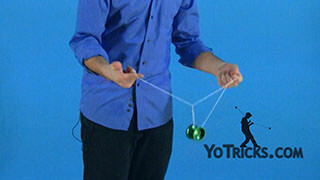 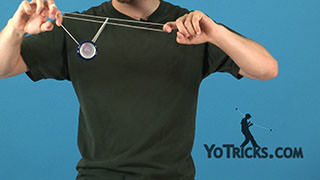 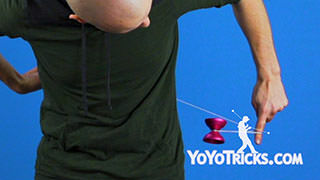 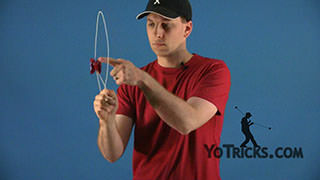 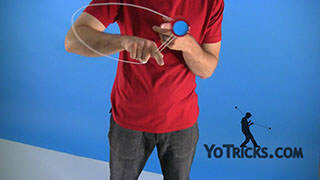 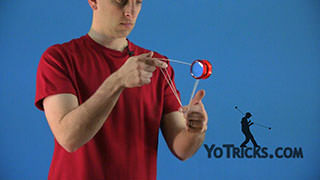 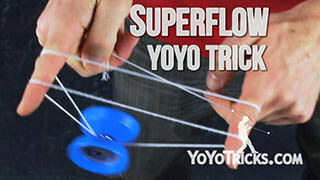 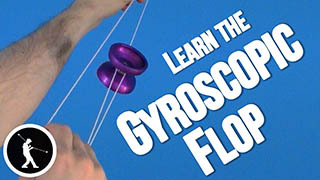 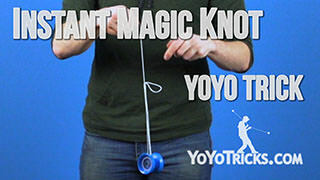 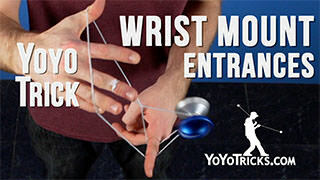 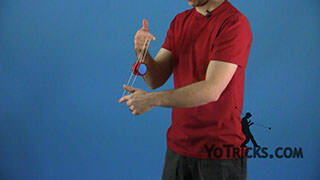 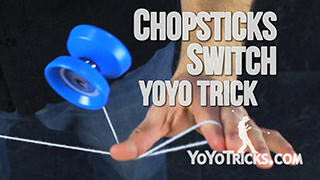 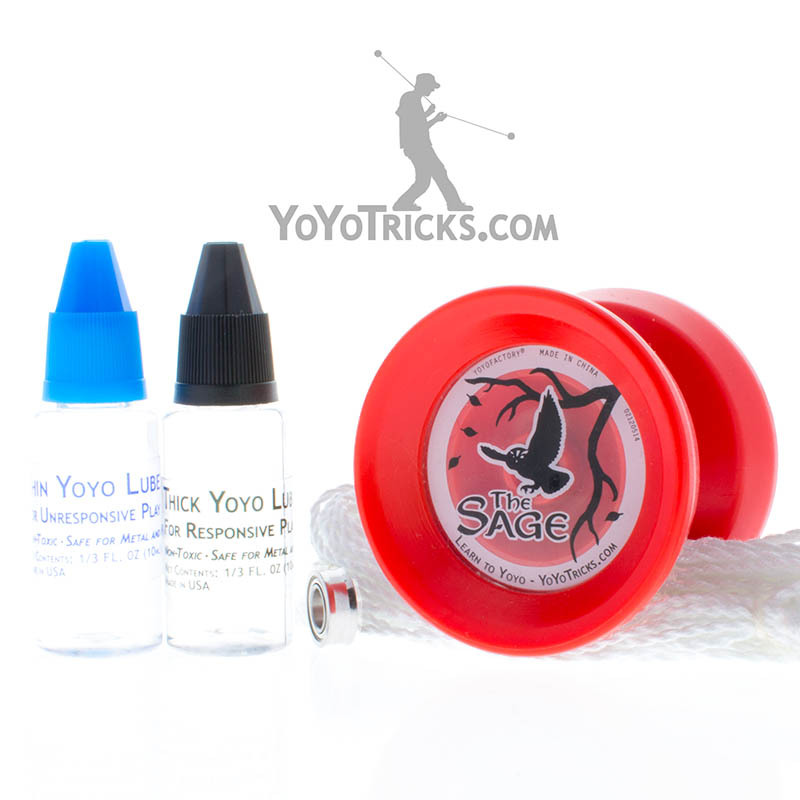 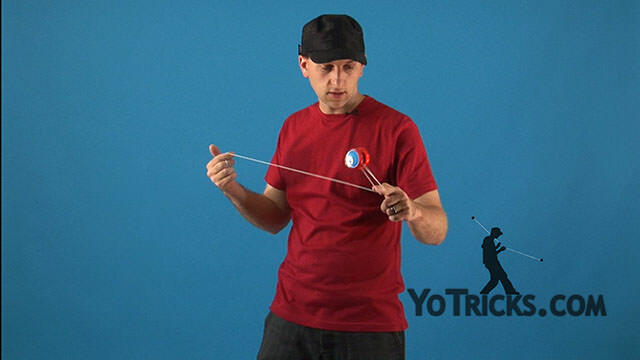 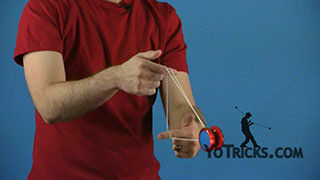 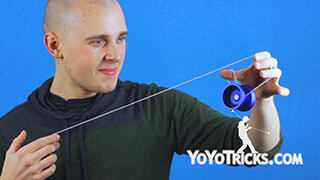 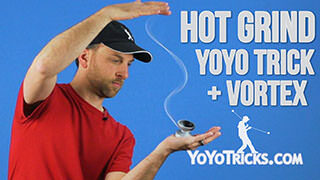 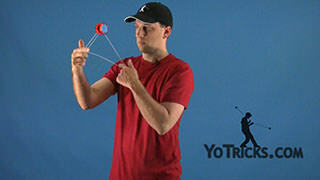 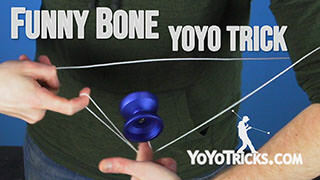 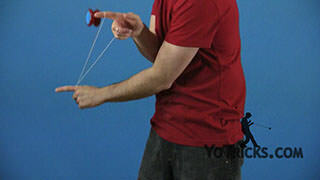 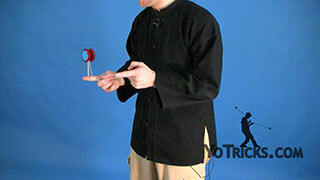 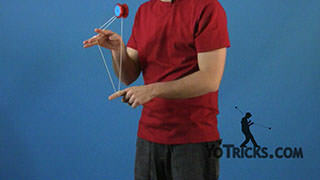 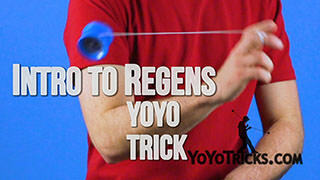 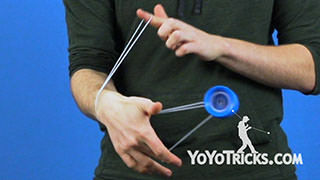 Double Trapeze yoyo trick video. 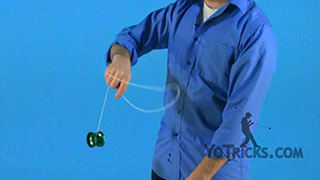 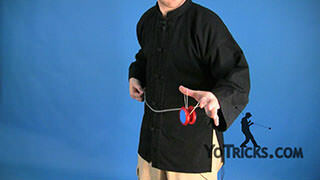 Double Trapeze Yoyo TrickThis next trick I’m going to show you is called the Double Trapeze, and it looks like this. 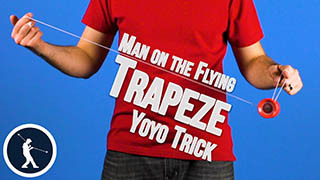 Once you have your trapeze it’s actually not that difficult. 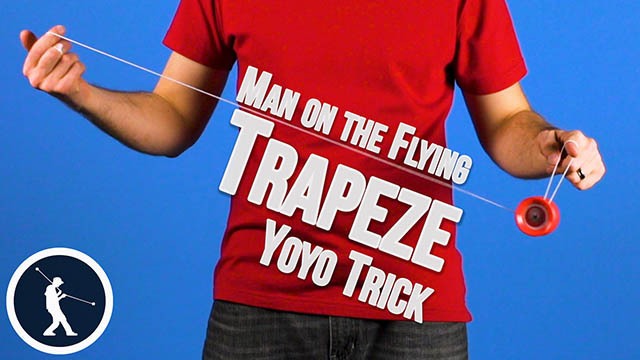 All you’re going to do, is you’re going to take your yoyo land it on the Trapeze, flip it over one more time for your double. 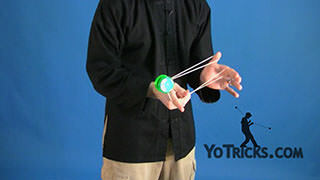 Once you’ve got your double you don’t even have to stop there. 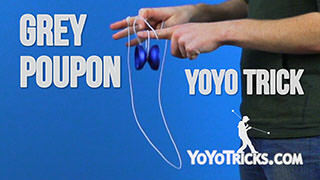 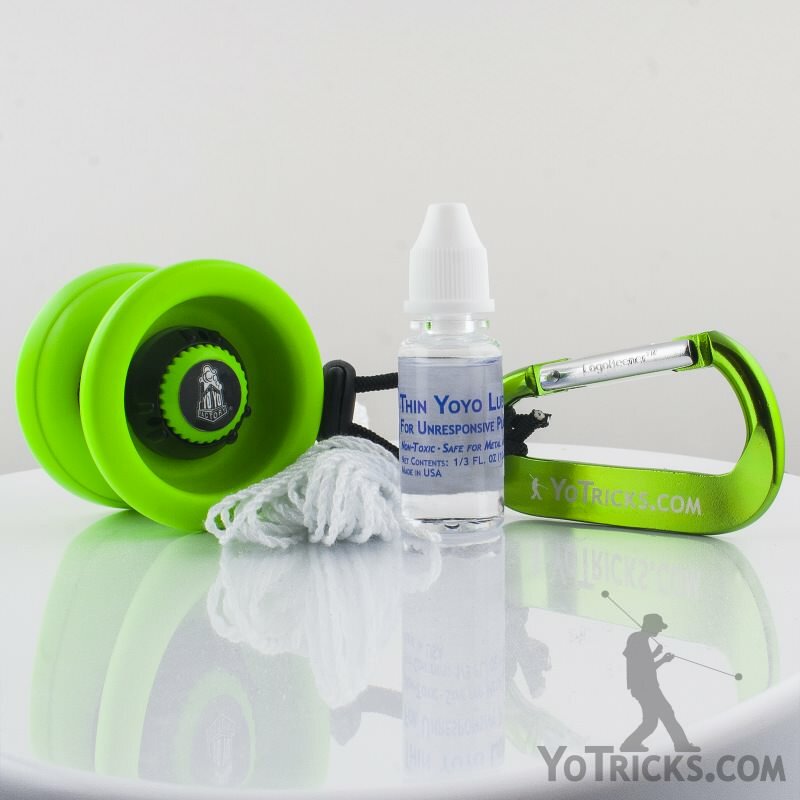 You can take your yoyo, you can go for a double, a triple, even a quadruple. 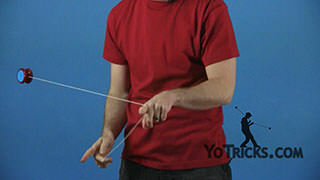 Just bring it back to your hand. 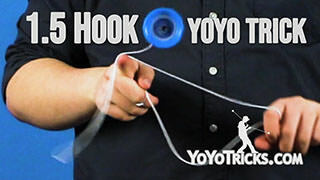 And it’s as simple as that.